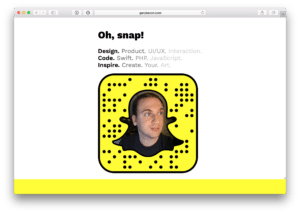 Snapchat made a pretty standard landing page for adding people. Here’s mine. It shows your username, snapcode, and a link to download the app. As an experiment, I made a Snapchat page to promote what I’m snapping about. Turned out pretty sweet. As you can see, I’ve customized my Snapcode. You can do this with your brand, image of yourself, favorite pet, or the theme of what you’re snapping about. First, we need to download your snapcode to customize. 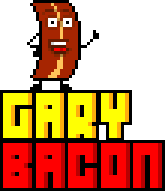 Snapchat actually makes a version of this available for download. Go to this page and login. 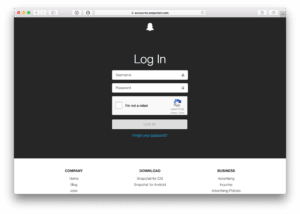 Once you’re logged in, you’ll see a page with options for either downloading or resetting your snapcode. 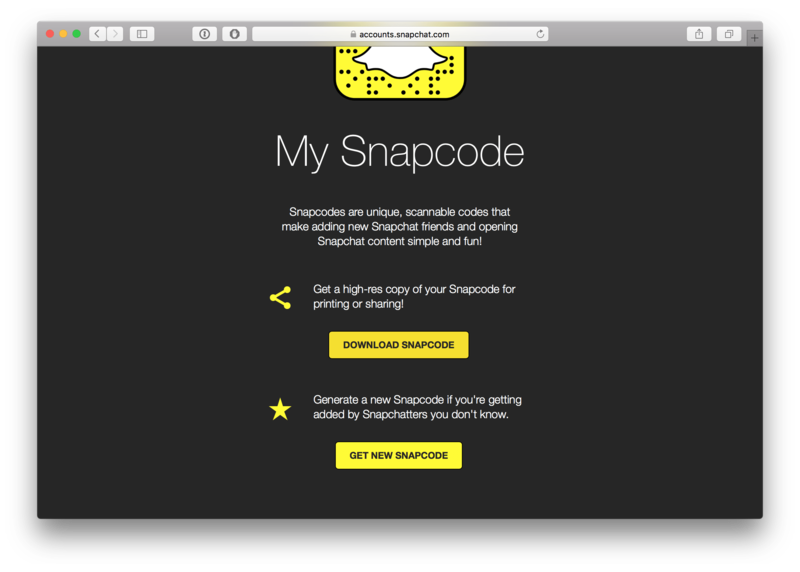 Then download and you’ll find “snapcodes.zip” wherever you chose to save it. Unzip and inside you’ll find a PDF with usage guidelines ( respect the brand ), a giant snapcode png, and a SVG snapcode. Now this is where it gets interesting. 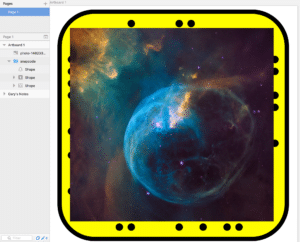 SVG offers a bit of flexibility for customization. Now you’re going to need something like Photoshop, Illustrator, or Sketch. I prefer Sketch, so we’ll be using that. 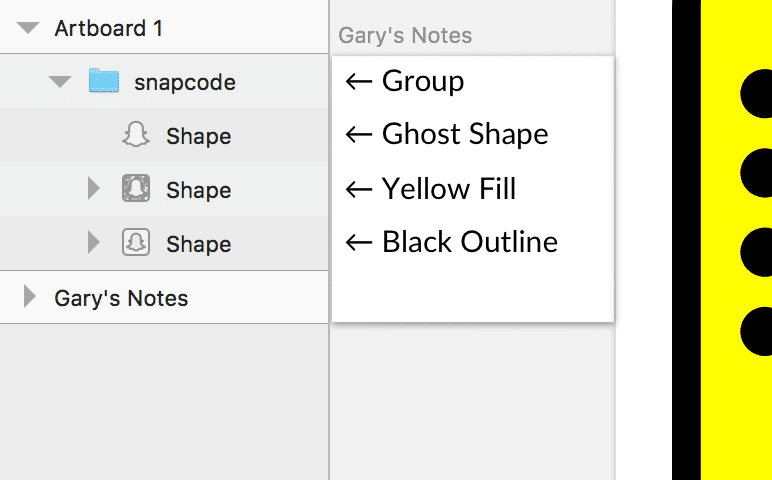 Drag your SVG file into a new Sketch document. The first layer in the image is for the ghost shape itself. The second layer is for the yellow fill, and lastly the third is for the black outline and dots. Now to customize the ghost. 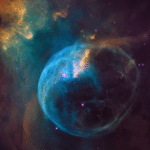 For this example, I’m going to use this awesome photo by NASA on Unsplash. 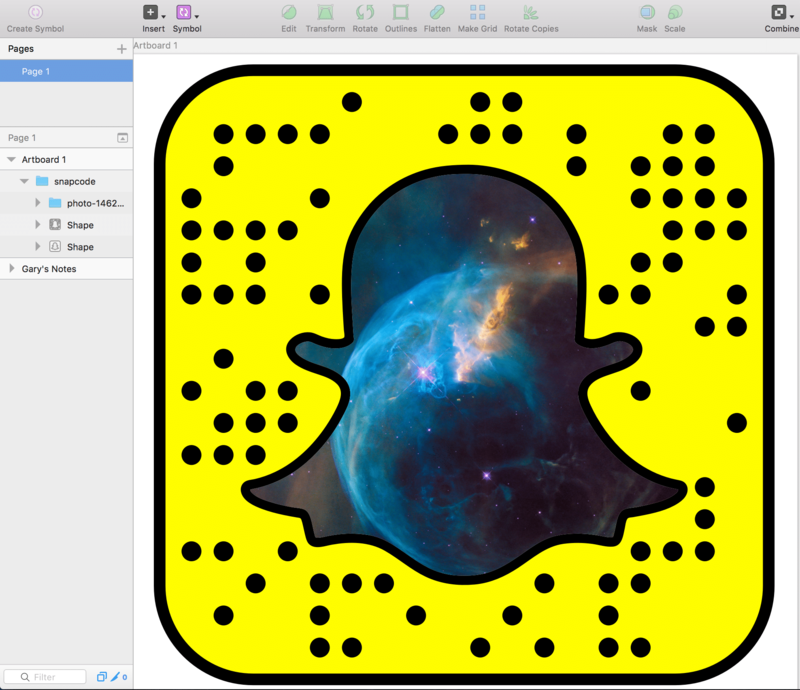 Save the image and then drag it into Sketch on top of the Snapchat ghost. Resize it down to cover most of the ghost. Press and hold the command key, select the Photo layer and the ghost layer. Then click on the “Mask” button. 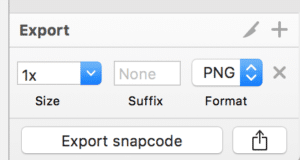 Now select the artboard name “snapcode” and then on the bottom right hand corner of the select the plus next to “Make Exportable”. Click “export snapcode” button and save it to where you prefer. 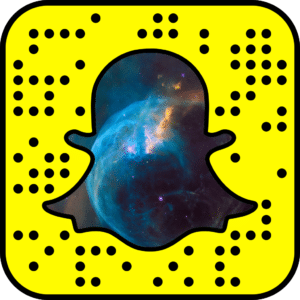 Want me to make you a custom snapcode? Can do! Send an email requesting with your snapchat username and we’ll coordinate from there.